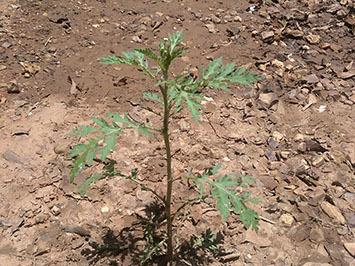 Top End landholders have been urged to be on the lookout for parthenium weed (Parthenium hysterophorous) after it was found at Victoria River Research Station (VRRS) recently. The Department of Environment and Natural Resources (DENR) Weeds Management Branch is currently fighting a battle against the invasive water weed sagittaria on several fronts. 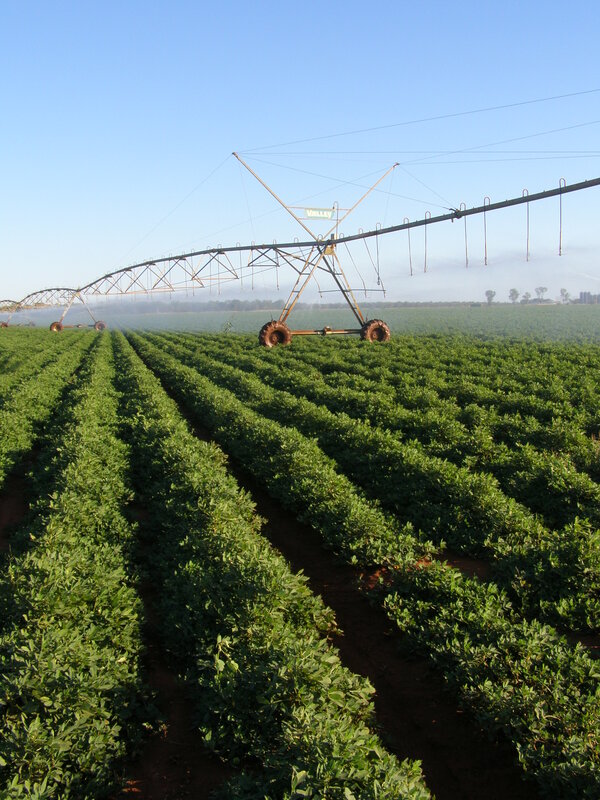 A new mapping project will detail how land is being used in the Northern Territory. The Department of Environment and Natural Resources (DENR) Weed Management Branch has started a rigorous process of inspecting properties identified as having high risk gamba grass infestations. 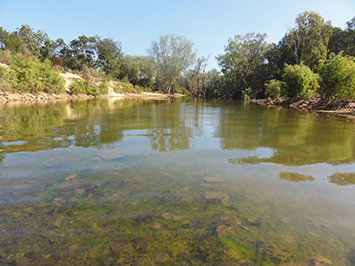 The bund wall constructed on the Darwin River, downstream of the bridge on Cox Peninsula Road, is being removed following the first application of herbicide on the invasive aquatic weed cabomba (Cabomba caroliniana). The Northern Territory Government has today announced Dr Paul Vogel as the new NT EPA Chairperson. 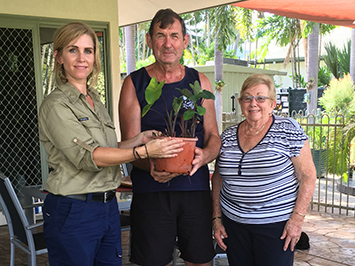 The Department of Environment and Natural Resources (DENR) is surveying Darwin’s rural area for the invasive weed Sagittaria (Sagittaria platyphylla) as part of an emergency response following its recent discovery at a Howard Springs property. The first intensified application of the herbicide Shark on the aggressive and invasive aquatic weed, cabomba (Cabomba caroliniana), has been completed with promising results. 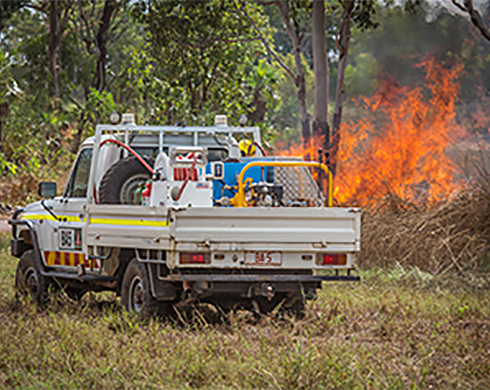 New bushfire legislation providing greater protection and recognition of volunteer fire fighters commences tomorrow. 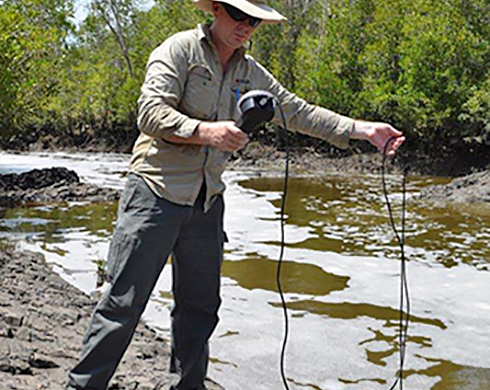 Nominations are now open for members tojoin the Tindal Mataranka – Daly Waters Water Advisory Committee.